Branding, website redesign & development. 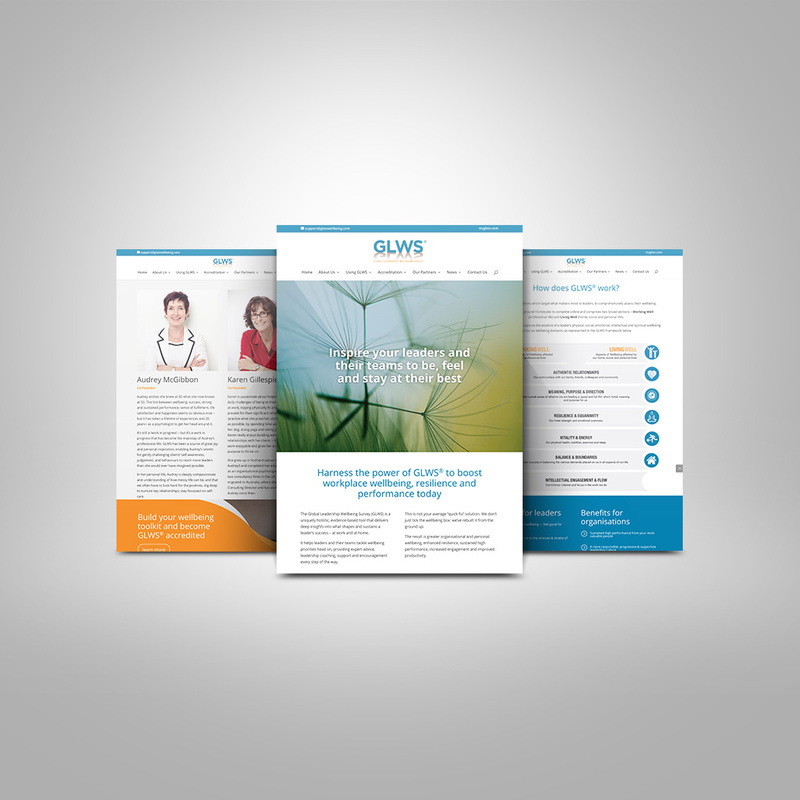 Developed exclusively for leaders and their teams , the GLWS survey gives you a complete view of the factors affecting energy, resilience and wellbeing. Cutting–edge research combines with first-hand insights to create a unique, robust and evidence-based tool to boost productivity and encourage well balanced, engaged and dynamic leaders and teams. Interested in discussing a new brand design for your business?